We are a distributor of Vabori products. 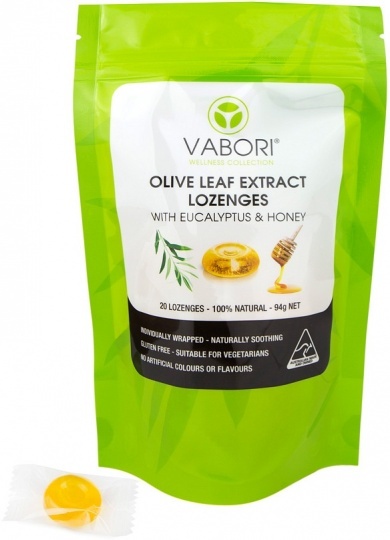 Vabori is an Australian-owned family business with their very own olive plantation in Queensland. They’re dedicated to keeping it all natural – vermicompost fertilizers and no pesticides for the trees, and no alcohol or preservatives in the extracts. 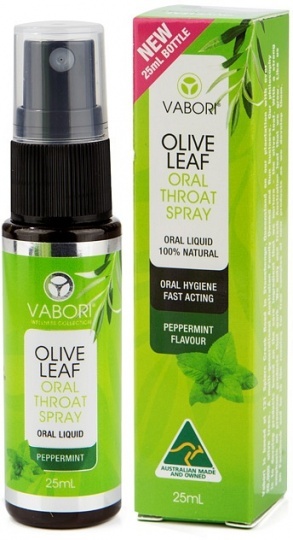 Click here to buy Vabori online.